Went to a sawmill at Long Hanborough on Sunday. They used to make all the doors, panelling and such like for Blenheim Palace which is just up the road from there. 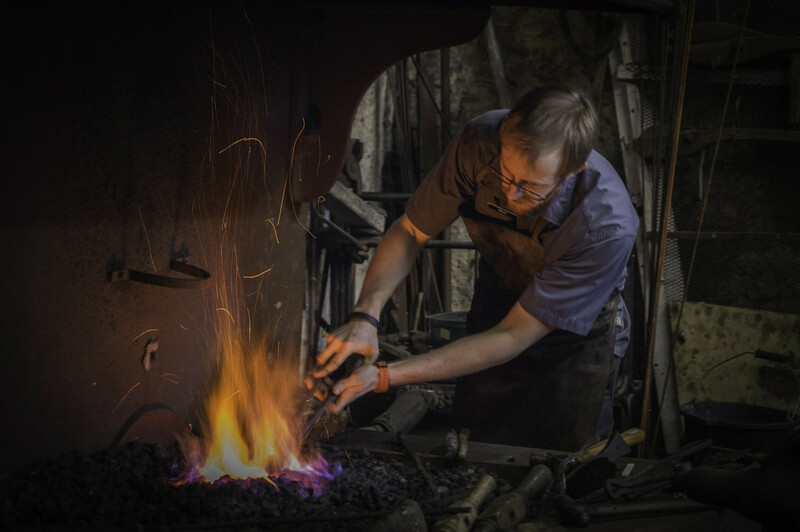 This is the blacksmith's area where you can make your own poker (with help from this bloke) for £10! Anyway, I like the flames and sparks.